This month, I'm looking forward to more evening walks with SD, more music-making (currently working on an arrangement of "Falling Slowly" from Once), and more intentional rest. Maybe you (like me) have had a rough start to year. Maybe your shiny goals from January are losing their luster. Maybe you're feeling burnt out and uninspired. The good news is that January 1 is only a date on the calendar. You can reset or revise your goals at any time. You can set small action steps any time. You can make choices about how you spend your time. I intend to celebrate this month by living in the moment, cultivating daily gratitude, and making time for the small things in life that mean so much. 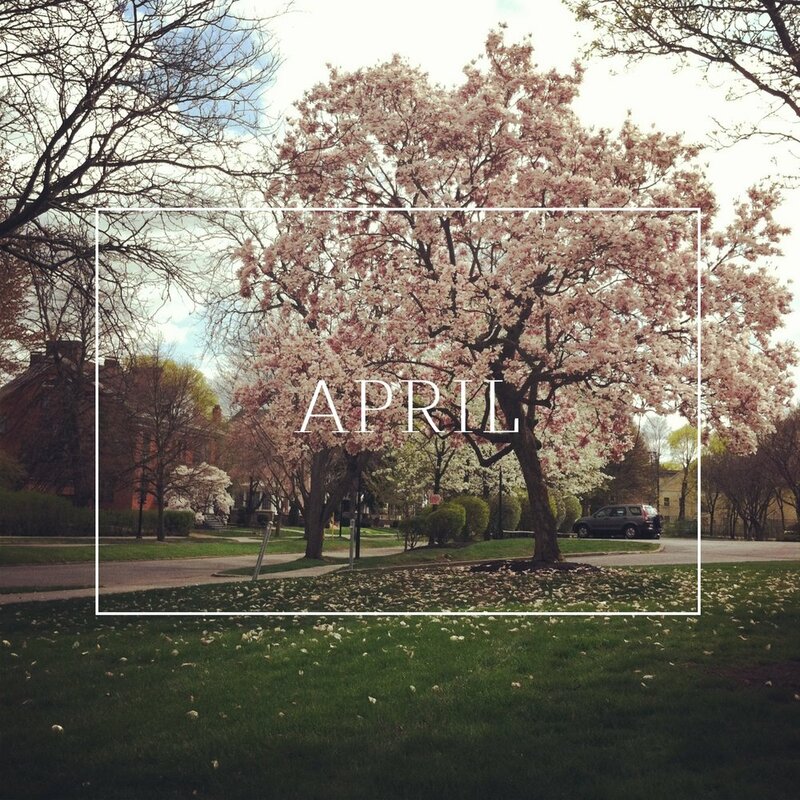 April is a fresh start, full of promise and potential - let's make the most of it! In a number of ways, March is a fresh start for me. Winter is fading and I am reminded again and again of God's faithfulness to us when I think about the promise of Spring. "This I call to mind and therefore, I have hope..." (Lamentations 3:21). What are your goals for March? I'd love to hear them! I don't know about y'all, but January was a l-o-n-g month. Though a little busy at times, it was full of some really good things - I met a few really big goals, pressed "send" on a big fear, and challenged myself to step out of my comfort zone a few times. However, I had multiple projects on my plate all the time and between the early working mornings and late working nights, I got a little burnt out. This is my final semester of PhD coursework (hooray!) and I want to enjoy it instead of letting it consume me. This month, I want to set better boundaries. I want to be better at separating work from my personal life. I want to take more deep breaths. 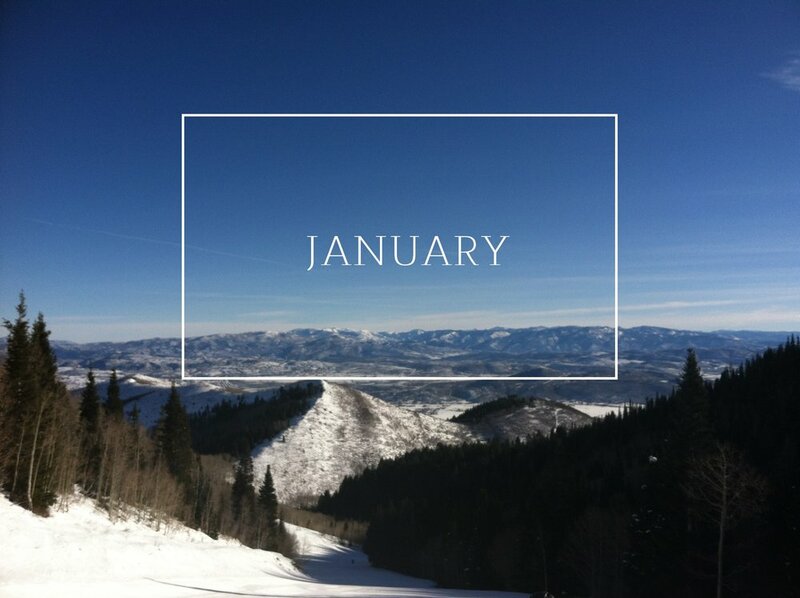 Here's to a great month! 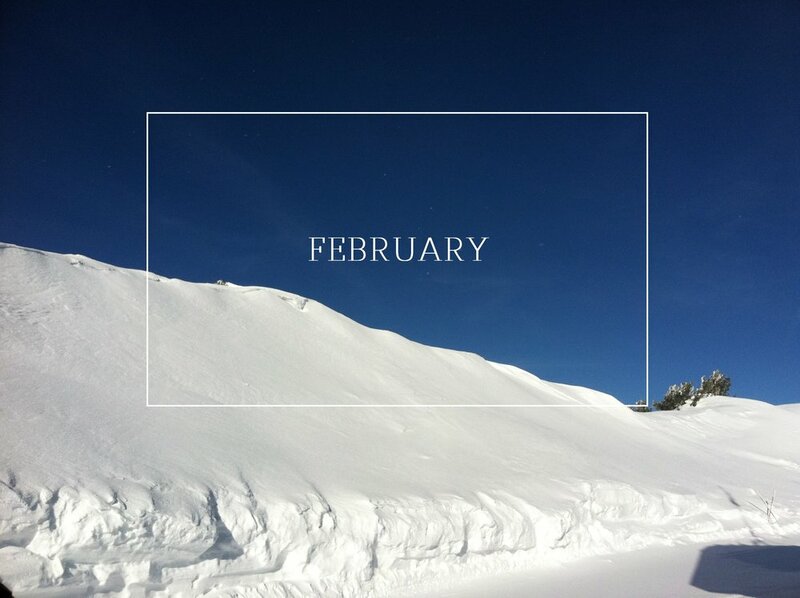 What are your February goals? Based on the things I learned in this post (I even added a few things to the list since I published it - take a look! ), I decided to choose goals that are a little more broad - lifestyle ideals rather than things to attain or cross off a list. I want to live a purposeful life this year. I want to spend my time doing things that are meaningful and add value to other people's lives. I want to be intentional about the things that get my time and attention. I want to live a life that reflects peace and joy. This is a work in progress, y'all. I may edit or add to this list as the year progresses but for now, this is where my head and my heart are. Each month, I'll be sharing a few of my more action-oriented goals, to keep me accountable and to help bring this list into a living reality. What are your goals for the year? Feel free to post them in the comments below or, if you blog your goals somewhere, please share the link - I'd love to read them! Here's to a wonderful 2014!